Buyout giant Stephen Schwarzman raised $300 million for a scholarship program in China. Now, it's time to put the money to work. Schwarzman Scholars plans to select students who want to have a "positive impact on the world" and send 200 of them a year to Tsinghua University in Beijing. There, they will live and take classes at Schwarzman College -- a brand new building that was financed with the new funds. 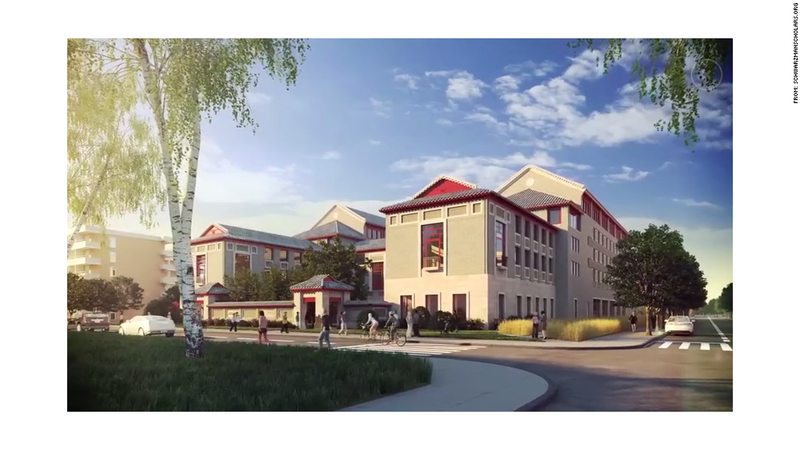 It's modeled on the residential college systems of Oxford, Cambridge, Harvard and Yale. The class work includes leadership, pulling on case studies from the Harvard Business School, and Chinese history. A rising power creates both great opportunities and great issues, said Schwarzman,who was echoing Henry Kissinger at a kickoff event for the program. The room was packed with representatives from schools including Columbia, Princeton and Yale and high profile supporters like hedge fund manager Bill Ackman. They have pledged to help Schwarzman meet his goal of fostering a better understanding of China. The private equity billionaire addressed a crowd of about 100 people in what had been John Pierpont Morgan's private library -- lined with rare books and manuscripts, the library is part of New York's Morgan Library and Museum. Schwarzman, who considers the scholars program the most significant of its kind since the Rhodes Trust was founded in 1902, donated the first $100 million. Outside companies and financiers contributed the remaining $200 million at various levels. Energy company BP is listed at the top tier. Delta Air Lines is among the second layer of supporters. 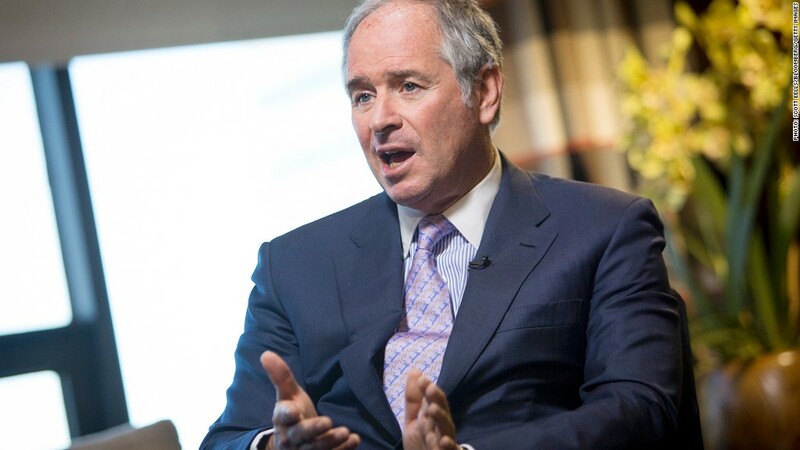 Schwarzman is looking for another $50 million. "If anyone wants to step up, don't be shy,'' he said.